After a career spanning more than 40 years, a Virginia soldier will retire this summer as one of the few -- if not the only -- recipient of a Vietnam Service Medal still on active U.S. military duty. Navy Sgt. First Class Victor T. Wright enlisted at age 17 as a way to "see the world" and get an education. Now 61, he will retire Aug. 31 after a career that included five enlistments and six deployments. 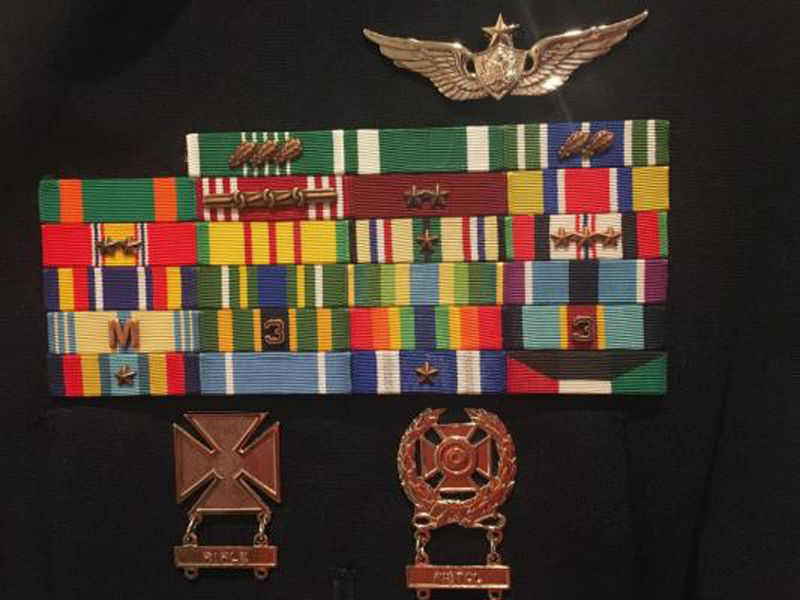 His final post, as a senior aviation maintenance instructor in the 128th Aviation Brigade, is at Fort Eustis, Va.
Wright served in every major conflict of his lifetime -- Vietnam, Gulf Wars I and II and Kosovo -- and tours in the Pacific theater, Indian Ocean, Kenya and Korea. He may be the sole remaining active duty Vietnam veteran, according to military officials. In June 2015, Marine Corps Times wrote a story about Michael Jarnevic, a Green Beret considered the last person in uniform whose service record includes a tour in Vietnam. He retired the following month. His next enlistment in the Navy was during Desert Storm/Shield and Kosovo. Afterward, he finished his MCSE certification and began working as a systems and network engineer for Bank of America. During his time in the National Guard, Wright worked for Telos Corp. and in various contracted positions. What may have been key to his long military career is that he took breaks from service.